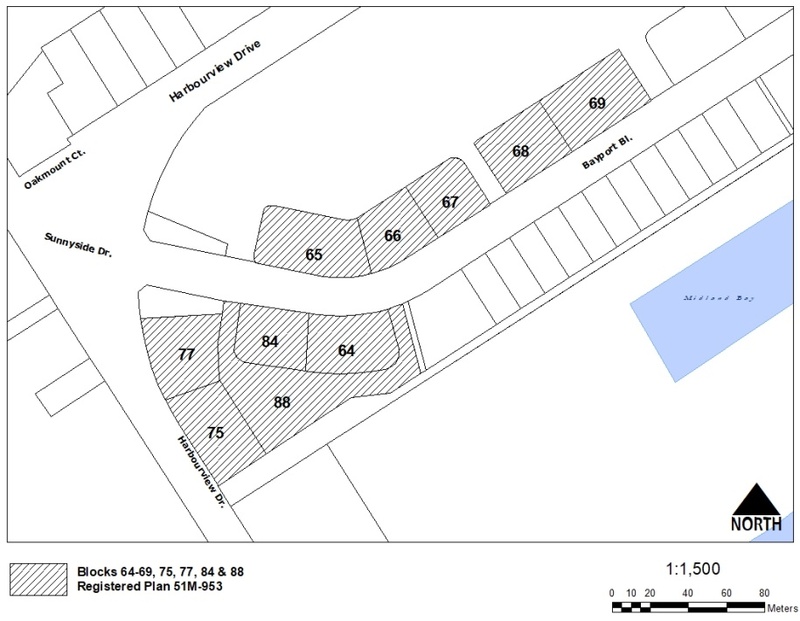 The proposed Zoning By-law Amendment is to rezone specific blocks in the registered subdivision by amending the minimum lot area and minimum rear yard requirements in the existing site specific RT-10 Zone from the current 250 square metres and 8.5 metres to 238 square metres and 5.8 metres respectively. 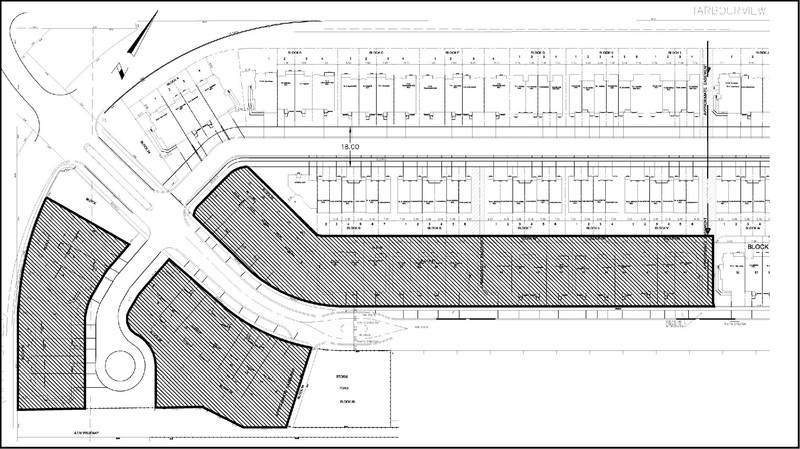 The rezoning would facilitate the development of Townhouse dwelling units with frontage on municipally maintained roads. The application is also to rezone small portions of the property from RT-H & RA-H to the site specific RT-10 zone. ​​​​​​The Planning and Development Committee of Council will hold a Public Meeting on Wednesday, April 4, 2018 at 7:00 p.m. or as soon thereafter as the matter can be dealt with, in the Council Chambers of the Municipal Building, 575 Dominion Avenue. Application was approved by Council on May 28, 2018.